The nomination list for the Nigerian Entertainment Awards (NEA) is out. 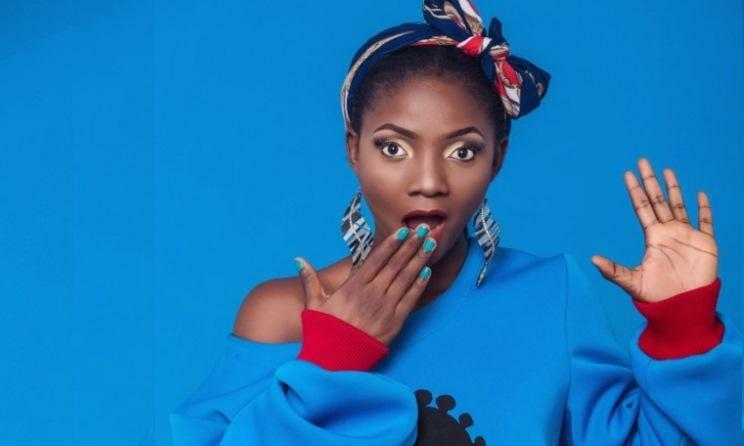 The celebrities toping the list are Wizkid, Davido, Tiwa Savage and Simi. They have been nominated twice for the Afropop male artist of the year, Hottest singke of the year, Afropop female artist of the year and Album of the year. This year’s edition of the NEA is to hold on Saturday 10th November, 2018 in Washington DC.